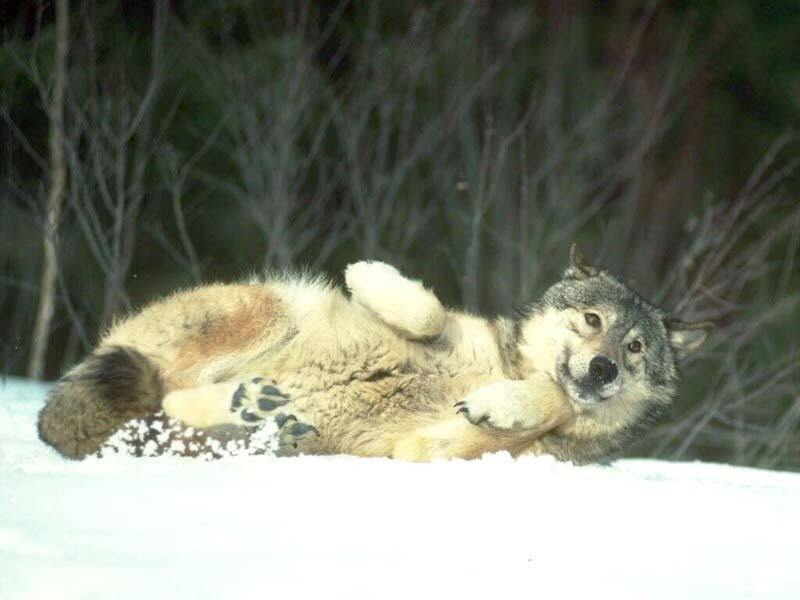 I would like to say a few more words about the so-called “State Sovereignty Wildlife Management Act and its stated intent to strip wolves of all Endangered Species Act protections. While I have no reason to assume this bill will pass (are you listening, Congress? ), the fact that officials elected to national office could propose such a thing underscores much of what’s wrong with, well, with everything. Apparently still traumatized by their experiences reading Little Red Riding Hood as children, 8 members of Congress have introduced a bill called the State Sovereignty Wildlife Management Act. The sole purpose of HR 6485 is to render any listing of wolves as threatened or endangered under the Endangered Species Act legally irrelevant. Read an informative post here.